Product prices and availability are accurate as of 2019-04-17 16:20:50 UTC and are subject to change. Any price and availability information displayed on http://www.amazon.com/ at the time of purchase will apply to the purchase of this product. Comfort comes easy in this Irish clog from Tamarac by Slippers International. 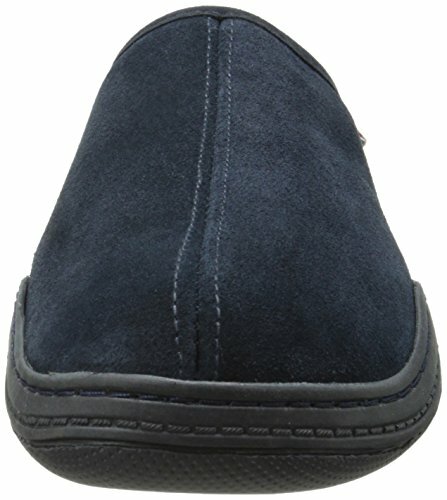 Its durable rubber outsole is substantial enough for light outdoor use. Soft flannel linings and a memory-foam insole make it feel so nice you'll never want to take it off!